Beautiful country setting w/valley view. Store all your toys in the 30x60 barn w/10' door, elec, concrete flr. 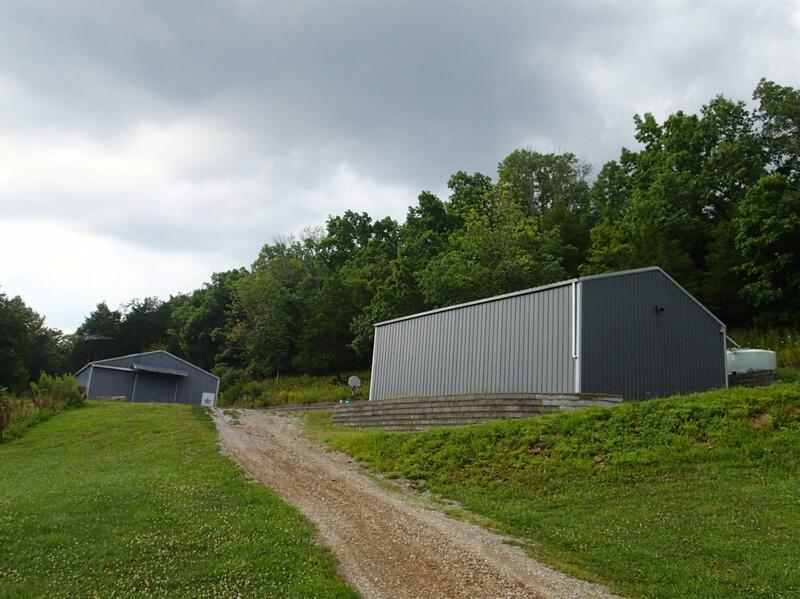 30x40 barn w/12' door, water/cistern roof system, elec/50amp plug for an RV, concrete flr. Land has been terraced & has quad trails, shooting range. Abundant wildlife. Septic sys has been installed for a 3BR home. Hunter's Paradise! NOTE: This property was sold on 11/14/2017 and is no longer available. The details listed below are believed accurate to the date of the sale and are subject to change.